Hey everybody! 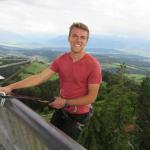 My name is Josh, I'm 22 years old and learning to live with an adventurous heart in this journey called life. Travel, the outdoors, and people are three of my biggest passions and I take every opportunity I can to explore. I grew up in Souhern California my whole life, but when I graduated from High School I moved to the beautiful Pacific Northwest (Spokane to be exact) to attend Bible School. I spent one year there before life brought me home, but the PNW will always have a special place in my heart. I spent a year and a half at home, exploring the Sierra Nevadas, rock climbing, backpacking, etc. until I had the opportunity in 2014 to leave home again. I spent 6 1/2 months abroad doing missions work and service projects, and of course finding time to enjoy the beauty of each new place I visited. I spent time in12 different countries and circumnavigated the globe. I can't always travel as much as I would like, but I always look forward to my next adventure! Seattle is a beautiful city that is full of personality. 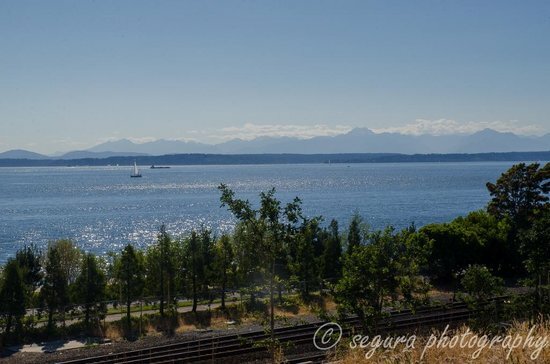 The artsy vibe, the vast amount of green space, the location on Puget Sound, and the diversity of the people make it one of my favorite cities on the West Coast. In three days, you can experience the best of what Seattle has to offer. Be sure to check out the little cafes and coffee shops. It's hard to beat a cup of coffee from Seattle! 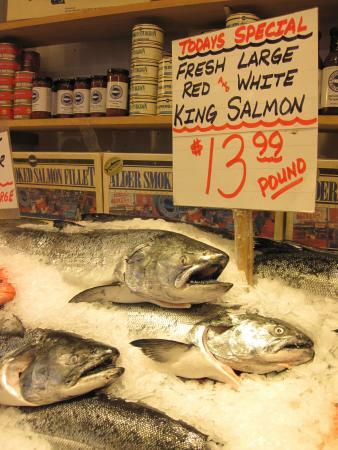 Fresh seafood is a must when visiting Seattle. Be sure to pack your rain gear, as Seattle is known for its cloudy weather. Turkish Delight is a great place to start your day with a little snack... or you might find yourself addicted to the baklava and spend the rest of your day here. Either way, be adventurous and try something new! And if you can, take some time to talk with the hospitable owners! I would recommend trying the baklava and "Turkish Delight." Both are amazing! 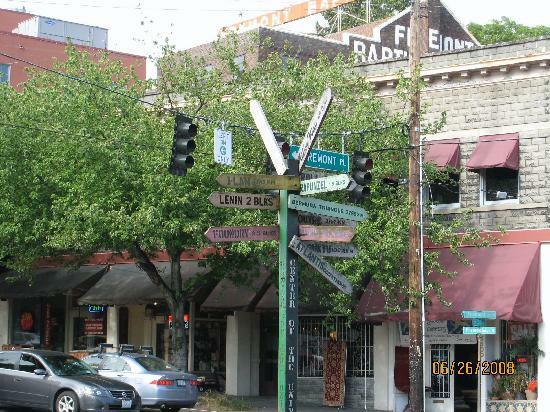 Turkish Delight is located very close to Pike Place Market, an easy walk to the popular attraction. 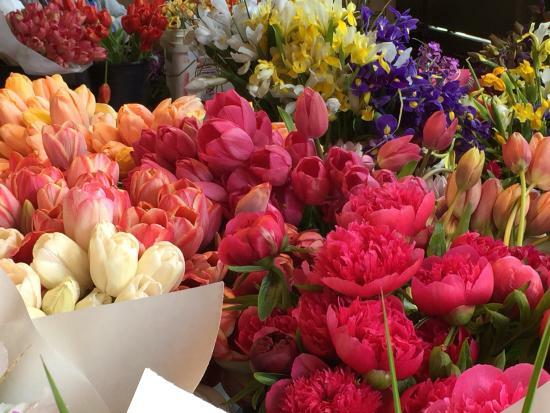 Pike Place Market is the classic 'must see' in Seattle. 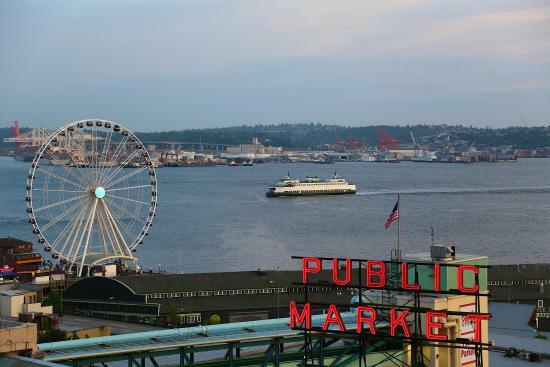 You can find fresh seafood catches of the day, amazing Washington produce, beautiful flowers, craft stores, and plenty of touristy shopping in one prime location. With the diversity of local culture and the variety of people who visit on a daily basis, it's also a fun place for people watching. Don't miss out on this unique Seattle experience! Pike Place tends to be a busy place, so be prepared to fight through some crowds. Hang around one of the fish stands long enough to watch the famous fish throwing! The Market is open 9am to 6pm (9am to 5pm on Sundays). The Gum Wall is as gross and cool as it sounds. 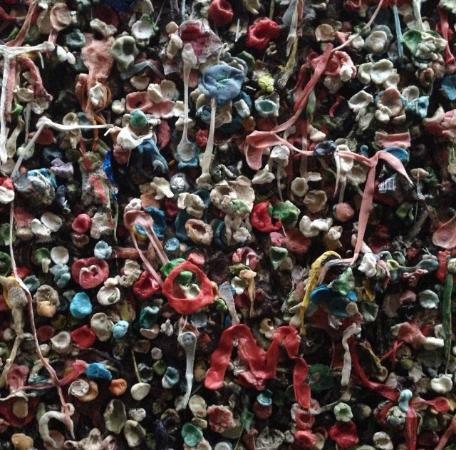 Literally thousands of people have visited, chewed their gum, and added to the massive collection stuck to this section of wall in downtown Seattle. 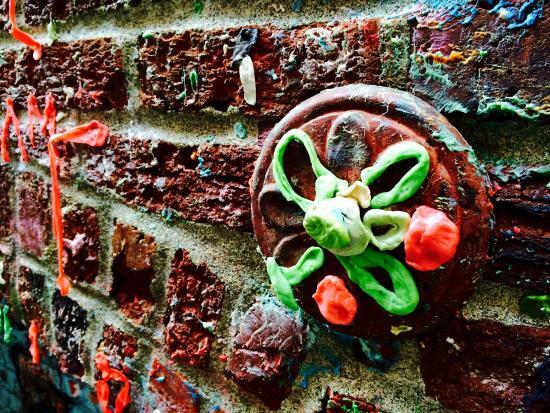 Some people get creative and actually make gum sculptures, but even if you just throw your gum on the wall, it's a fun stop for a few pictures. 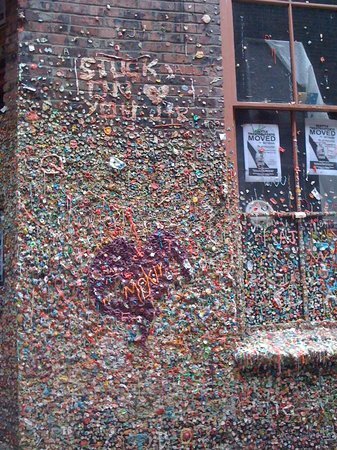 The Gum Wall can be a challenge to find, but if you ask any local or shop keeper in Pike Place they can point you in the right direction. Don't forget to bring your own gum to add! 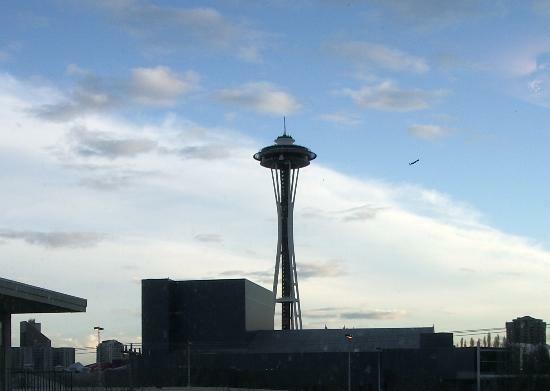 The Space Needle is by far the most notable piece of architecture in Seattle's skyline. It also offers some incredible sweeping views of the city and surrounding area. 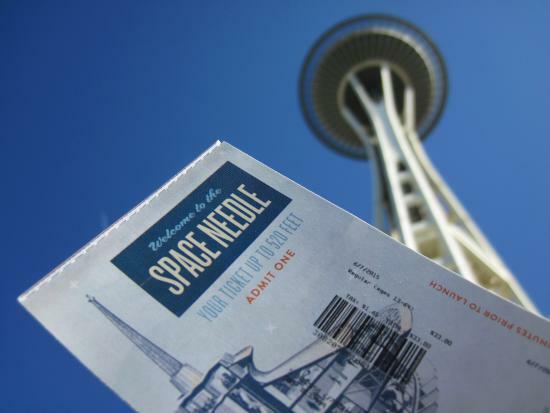 If you're not a fan of heights you might prefer simply appreciating the Space Needle from the ground, but if you're willing to ride to the top you'll be rewarded with a bird's eye view like none other! 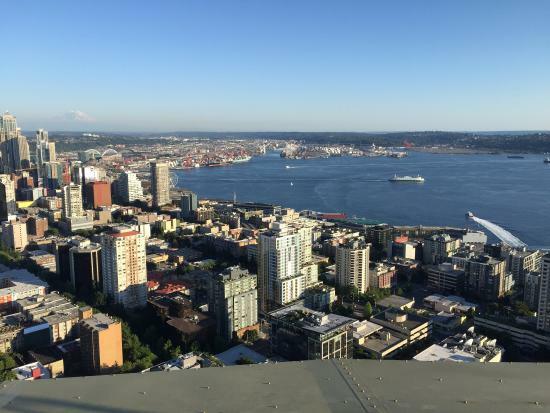 If you want a luxurious dinner with a view to top off day one in Seattle, look no further than the restaurant at the top of the Space Needle! One of my favorite neighborhoods in Seattle is Fremont. It has an almost small-town feel even though it's located less than 15 minutes away from Downtown Seattle. Take time to explore the vintage antique stores and quaint cafes. Even just walking the streets of Fremont makes for a fun and relaxing morning. Wear comfortable shoes. Fremont is a great place to explore on foot! Start your day with a relaxing morning at Caffe Ladro. There are multiple locations around Seattle, but I would recommend the Fremont location for a chill atmosphere that's great for just hanging out. After a good read or a good conversation with friends and a cup of Washington coffee, you'll be more than ready for a fun day in Seattle! Try some of the delicious pastries to go along with your coffee drink of choice. Caffe Ladro is only a five minute walk from Portage Bay Goods and a ten minute walk from the Fremont Troll, so I recommend you continue your day there! Portage Bay Goods is a one of a kind, quirky gift shop. When you walk through the doors, you never really know what you will find. It's a great place for random Seattle Souvenirs, fun gifts for your kids, or a perfect find for your eccentric relative back home. No matter what you buy, you'll walk away with a unique part of Seattle's culture. 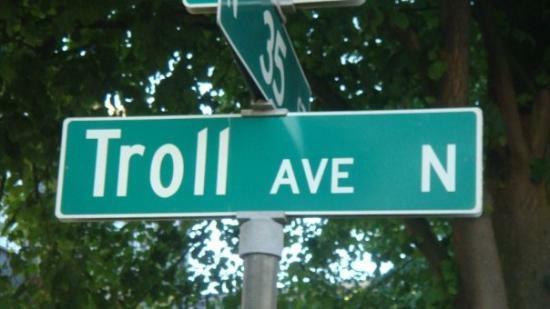 Portage Bay Goods is only a five minute walk from Caffe Ladro and a five minute walk from the Fremont Troll. 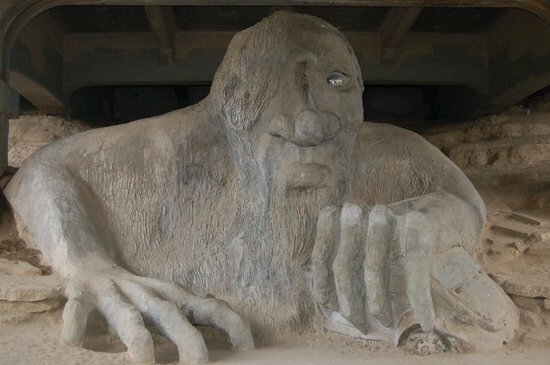 The Fremont Troll is a perfect example of Seattle's artistic and offbeat lifestyle. 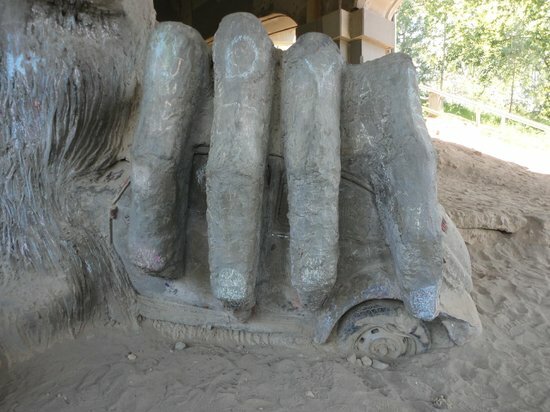 Think about it, who actually builds a troll statue under a bridge? Seattle does! This giant statue is actually quite impressive and it is a great spot for pictures. Who knows, maybe your next Christmas card picture can be with a giant troll! 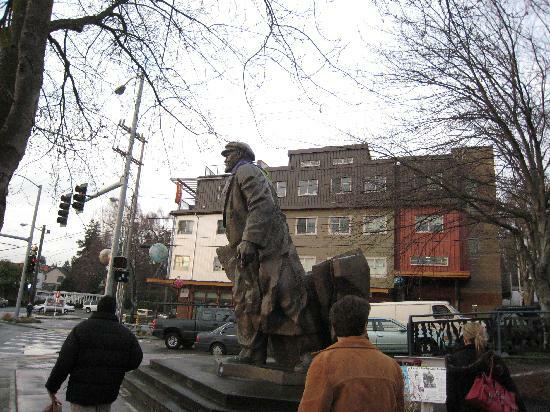 The Fremont Troll is a five minute walk from Portage Bay Goods and a ten minute walk from Caffe Ladro. 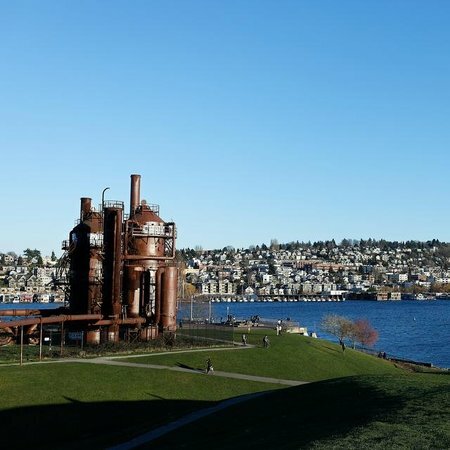 Gas Works Park might be my favorite spot in Seattle. It's a beautiful green space with one of the best views of downtown (across Lake Union.) An added bonus is the unique architecture that's great for artistic photography. Grab some lunch to-go and spend your afternoon picnicking here! It's a wonderful spot to enjoy the outdoors like a local! 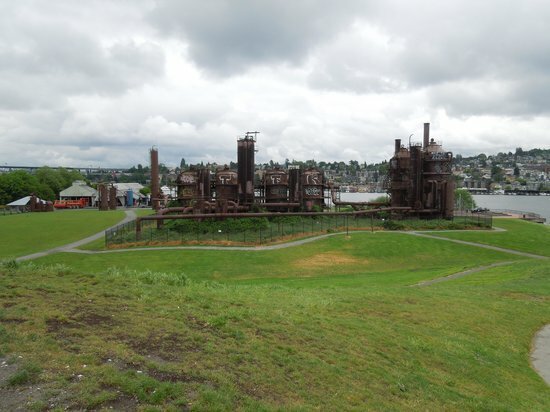 Gas Works Park is a short drive from the Fremont area. Grab lunch in Fremont and bring it along for a picnic. 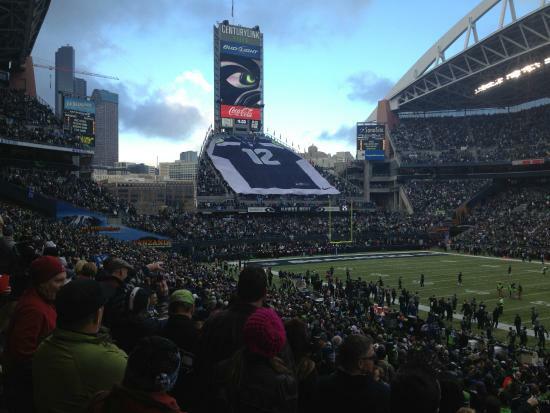 What better way to jump into local culture than by joining the 12th man for a Seahawks game! 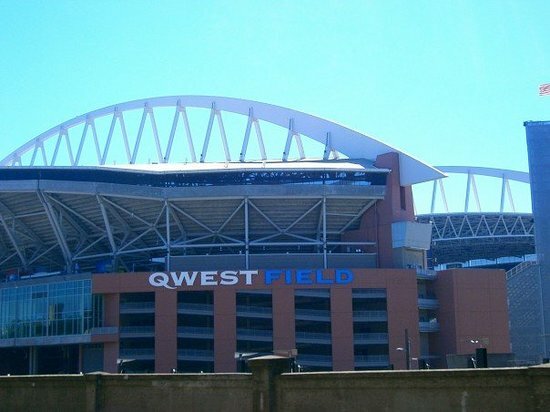 Century Link Field is located right on Puget Sound and is known across the country for its passionate Seahawk supporters. If you're a football fan, being part of the electric atmosphere at the game is an opportunity you don't want to pass up! Games are usually on Sundays, which makes for a great weekend activity! Make sure you dress according to the weather and be prepared for the possibility of rain. 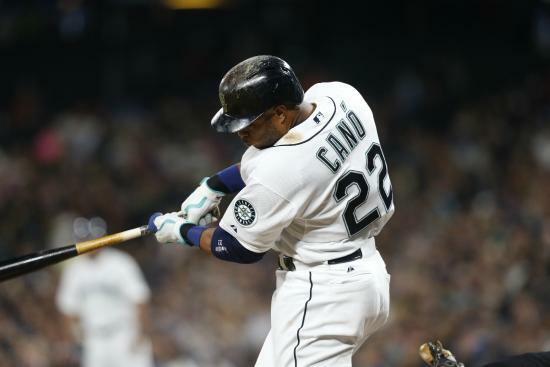 Get a taste of Seattle's sports crowd at a Mariners game! 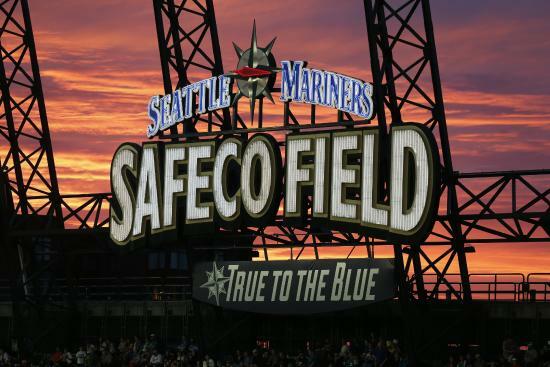 You'll love joining in with the locals to support their team — whether it's football, soccer, or baseball, Seattle is known for having some of the best fans in the country! Games can fall throughout the week, so check out the schedule before your trip. 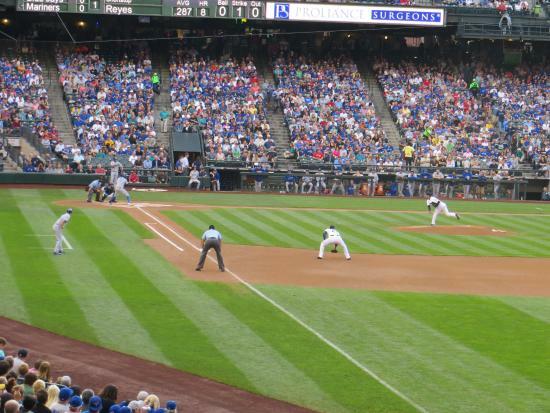 Century Link Field and Safeco field are located within walking distance of each other and are both near Seattle's waterfront. 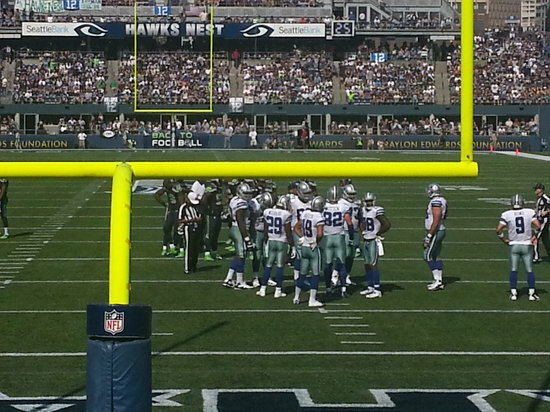 This is a good alternative to CenturyLink Field, if football isn't your thing. Seattle's REI might be the coolest outdoor adventure store in the world. With gear ranging from bikes, to snowboards, to backpacking essentials, and everything in between, you don't want to miss it. The store is on a beautiful piece of property complete with waterfalls, trees, and even a mountain biking trail! 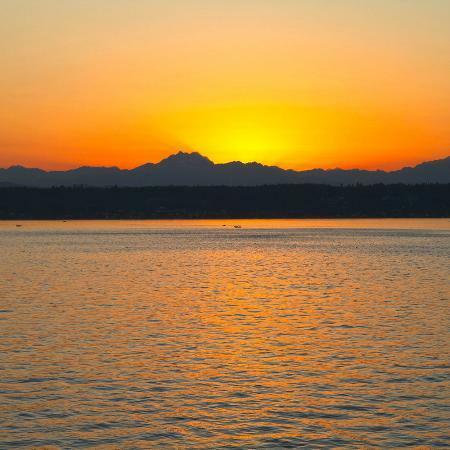 If you love the great outdoors as much as the Seattle locals, make sure you stop by! The customer service at REI is second to none! If you have any questions or are looking to get into an adventure sport, this is the place to go. Art; the lifeblood of Seattle. You can't leave Seattle without taking time to appreciate the art that has found a home throughout the city. 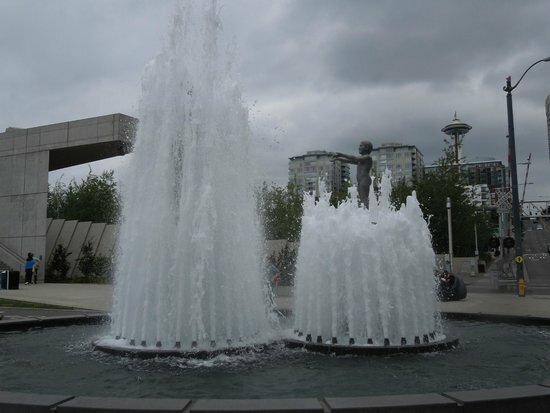 And if you want to see some of Seattle's best pieces of art in one place, look no further than Olympic Sculpture Park! 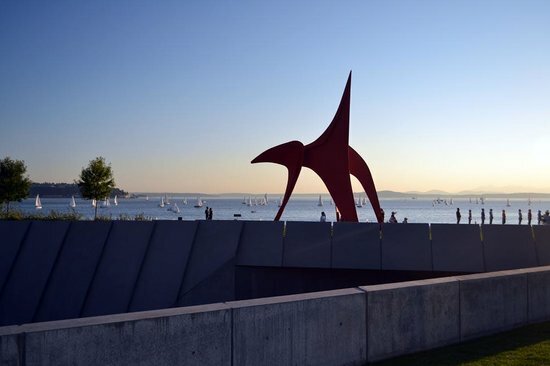 It has a variety of modern art strewn about a beautiful green space with an incredible view over Puget Sound. 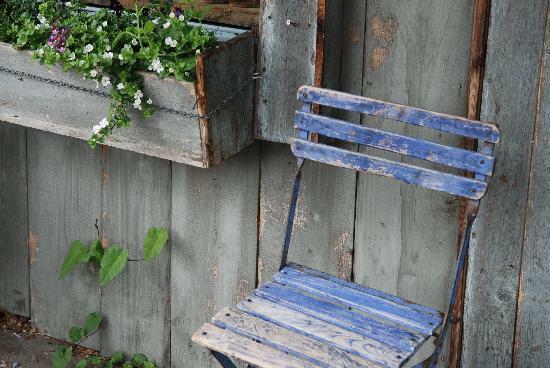 This is a great spot to hang out for a relaxing afternoon! The bike path along the waterfront is a great place to rent a bike and go for a ride, or even start your day with a morning run! 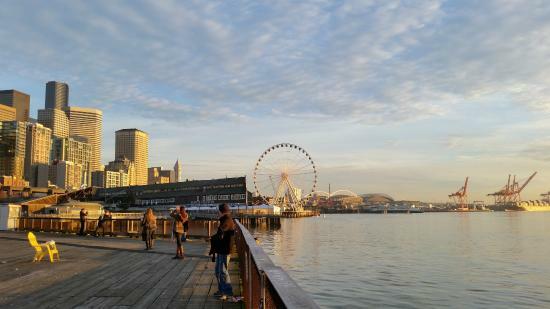 For all the best of Seattle in one spot, be sure to spend some time at the Seattle Waterfront. 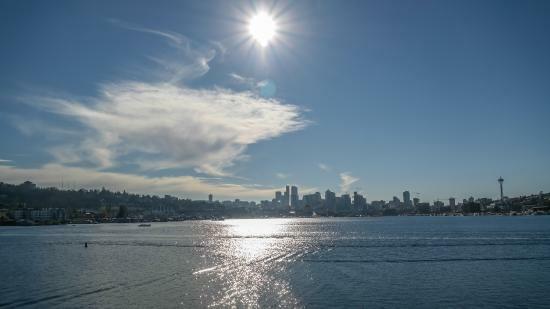 Take a leisurely stroll along the boardwalk, ride the Ferris wheel, enjoy the view over Puget Sound, and grab some fresh seafood at one of many restaurants right on the water. And don't miss out on a spectacular sunset in the evening! What better way to wrap up a visit to Seattle? On a clear day, you can enjoy views of the city to the east, Mt. Rainier to the south, and the Olympic Mountain Range to the west. This is a great spot for a romantic dinner and a sunset stroll. 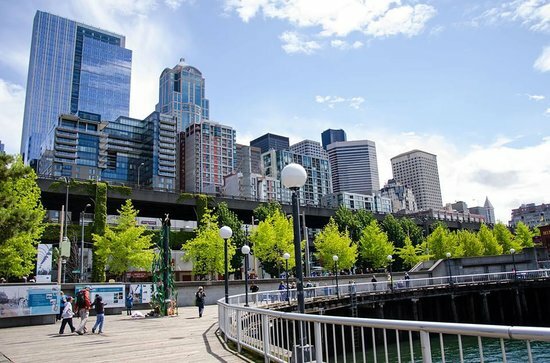 The Seattle Waterfront area is central to the rest of the city, making it easy to get to from wherever you are. Parking in this area can be a bit difficult due to a lack of space and a lot of traffic.